Did your garage door opener stop working? Is your garage door opener really old or noisy? 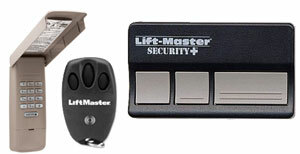 Do you need help re-programming your garage door remote control system? Garage Doors USA provides all garage door opener repair, replacement, and calibration services. 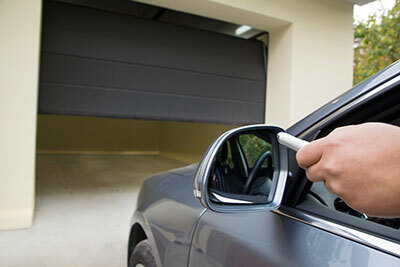 Garage door openers are definitely not the easiest component to install or repair. They can be quite heavy and difficult to adjust. Please call our garage door service company and we will be happy to install or repair a garage opener for you. We have a team of highly qualified trained professionals who can properly install garage door opener for you the same day. Garage door openers make life of any garage owner so much easier by taking away the need of lifting a heavy garage door day after day. As soon as you have garage door opener installed you can open or close your garage door with a single touch of a button. 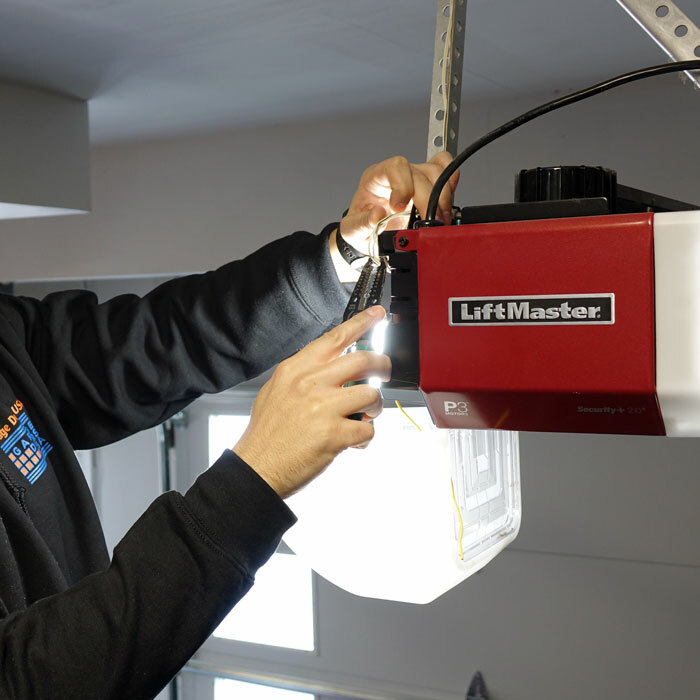 If you want to enjoy the benefits of properly working garage door opener always hire a qualified garage door technician for the job. Call our professional garage door experts in your location at 630-470-2988 for more information. If you are experiencing trouble with your existing garage door opener you should contact our garage door company immediately and have us repair it for you before it causes more problems or damage. With over 300 parts the garage door is the largest independently moving object within your house. 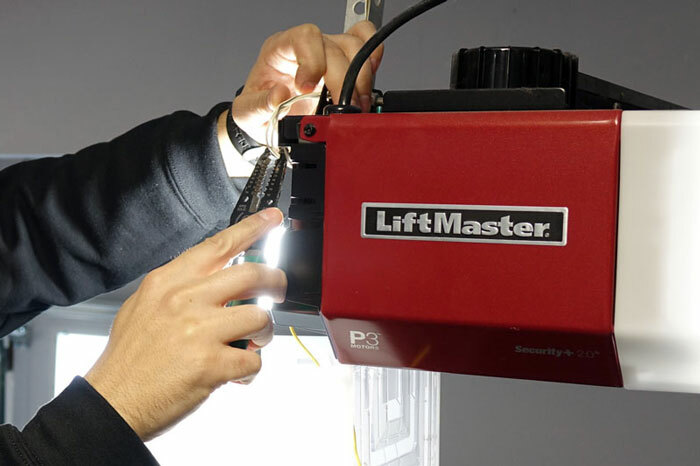 An improperly adjusted garage door opener can quickly become problem not only causing faster wear and tear of other garage door components but in more serious cases it can cause damage or create dangerous situations for you and other family members. Our garage door service specialist will make sure your garage door opener is properly adjusted after repair or a new installation. 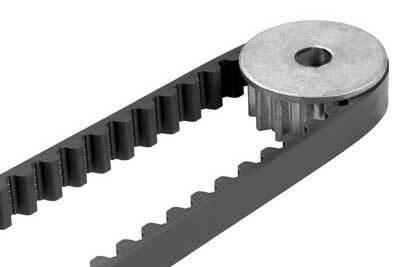 Belt drives are considered the best type of garage door openers in the industry. 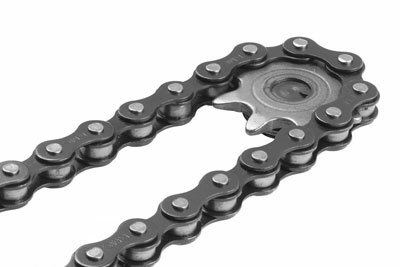 Rubber belt driven openers besides being as reliable as chain drives, they are also virtually silent, which makes them more expensive than chain drive openers. If your garage is attached to your home and has surrounding bedrooms, you'll never be bothered by the noise of your garage door. 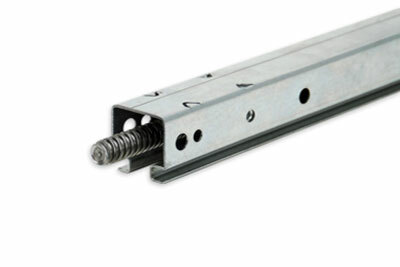 Screw drive openers use a lifting device that runs on a threaded steel rod instead of a chain or a rubber belt. These openers work best and are recommended in locations where the weather and temperature stay constant throughout the year. In areas with a wide range of temperatures, a screw drive opener is not recommended. The biggest con of this type of opener is they are the slowest moving and probably noisiest of all three openers. 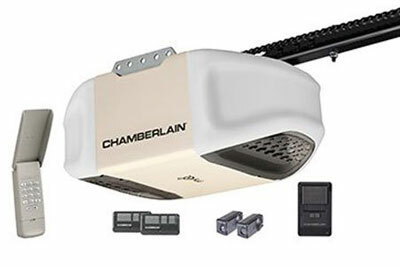 We only carry garage door openers made by the best brands in the industry. 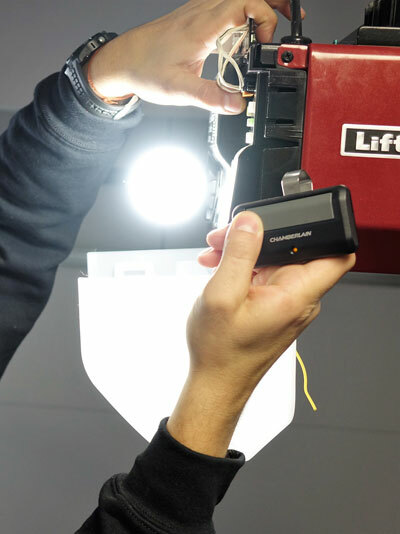 We simply want our customers to have a properly functioning garage door opener that will last them a long time. Electronic garage doors are a convenient and safe way to keep the contents of your garage safe while you are away. However, they can become quite a pain if you forget the password and can't get the door to open. Even if you just need to program your garage door opener or remote keypad controller you can call Garage Doors USA and we will be there to help you with any garage door opener problem.